Get in touch or visit our showroom. 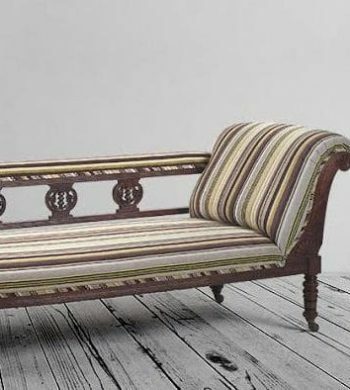 With over three generations experience in home furnishings, our team consists of those who measure, make, fit and design our products, allowing us to access the very best quality products at competitive prices. We are proud to be Trading Standards Approved, and hold a 9.98/10 rating on CheckaTrade.com. Click here to read our independent and verified reviews. From your initial enquiry to the final installation of your chosen design we will ensure that you are supported in making the perfect choice for your home. 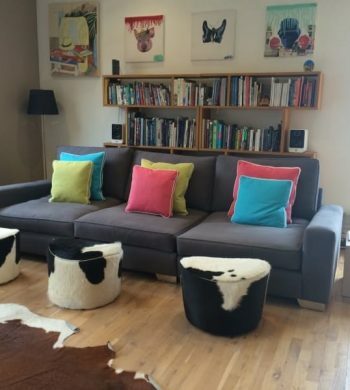 We will arrange a home visit on a no obligation basis where an experienced member of our team will give you comprehensive expert advice and guide you in selecting the ideal solution which will transform your home. We fell in love with the shutters look so decided to get some quotes. We approached the big companies in Leigh on Sea and they came back with some very high prices. We then found an advert in the Leigh Times so gave the number a ring and obtained a quote which was significantly lower yet with the same quality and guarantees. 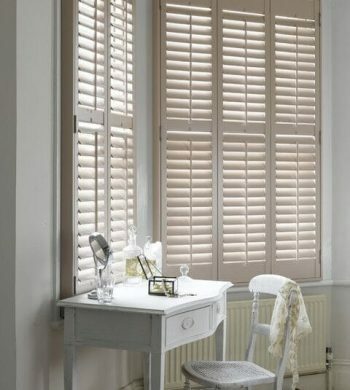 Very happy with our beautiful shutters and the service provided was excellent. I am happy to recommend Jason! In love with our new shutters and blinds! When moving into our new house, we needed all the help we could get when it came to dressing our windows. Luckily, we received the help we needed from Jason who installed shutters at the front of our house. 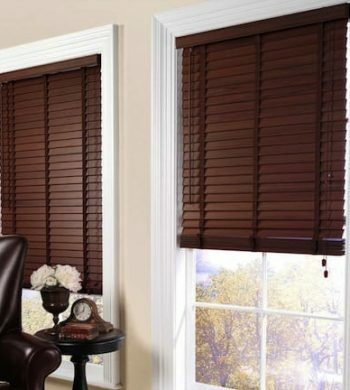 In fact, he did such a great job that we had Jason come back to dress the back of our house with duo blinds. Overall, Maggy and I are really impressed with the service we received. You cant beat the service! I originally met Jason when I was looking for sofas at Lakeside last year. I now have his sofas in my conservatory, and his plantation shutters throughout the whole house. Its that bespoke, personal service that you just can’t beat! He has even kept my dad happy with a wonderful handmade bespoke chair and sofa. 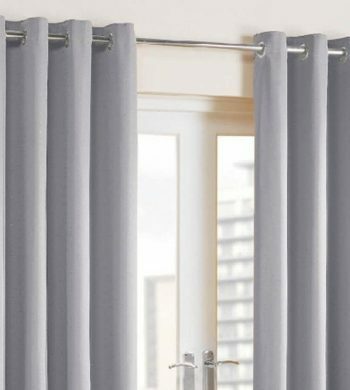 Can’t wait to get my new matching curtains! Outstanding performance from the delivery team! Jason’s help was invaluable when it came to re-upholstering our much loved chesterfield. I was worried about getting our sofa out of the house, but Jason’s delivery team were excellent! When the sofa came back the following two weeks later, we were not disappointed one bit. All of the cushions were refilled and the new fabric looked lovely. Wish I’d got them years ago! 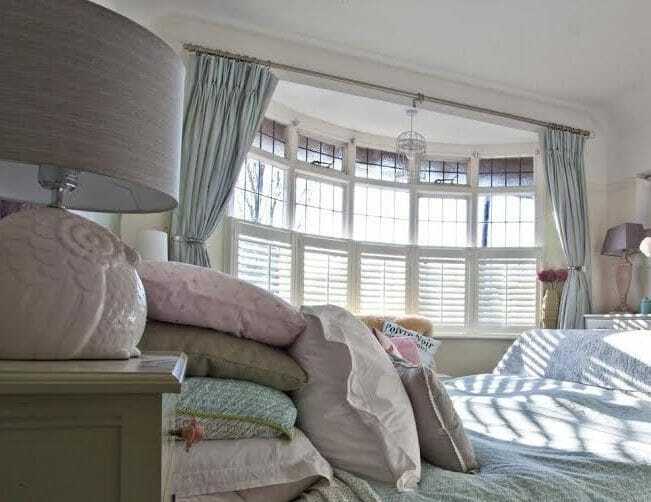 My made to measure shutters look fab and have given the whole house a complete new look. The fitting went like a dream and I just wish I’d had them fitted years ago. I would thoroughly recommend J.Franks Bespoke Interiors, everything went to plan and they didn’t cost the earth.